Select from a wide variety of vehicles at SuperSaver Rent A Car in Ashland or Medford. Check out our latest Car Rental Deals. Choose from our compact rentals, mid-size rentals, pick-up truck rentals, and we even have vans available. You can pick up at our Ashland, OR or Medford, OR locations. Call us today or even send us a note and submit an online reservation request. Vans, trucks, and SUV rentals in Ashland. Looking for a spacious ride for a family outing? SuperSaver rental car has van rentals available. Vans and SUV rentals offer additional space so you can travel comfortably with family and friends. Get in touch with us and set up your van or SUV reservation today. SuperSaver rental car offers one of the Rogue Valleys best selections of rental cars. 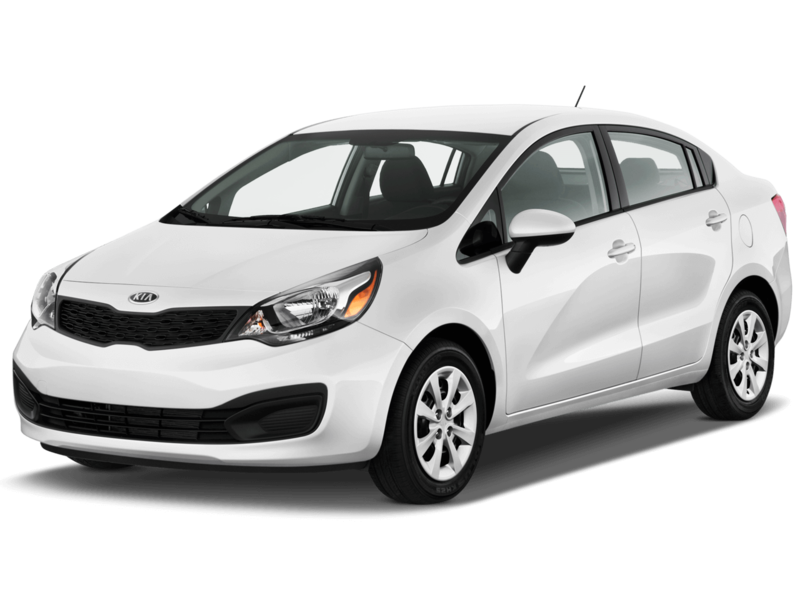 All you need is full coverage insurance and a credit or debit card and come into one of our locations in Medford, or Ashland and pick up your rental car today. 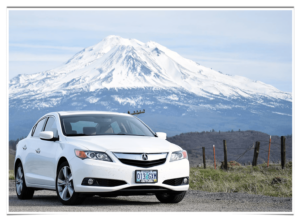 A Rental car company in Ashland and Medford Oregon. 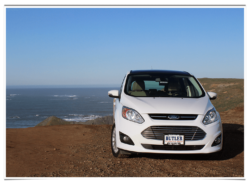 SuperSaver Rent-A-Car offers one of the Rogue Valley’s best selection of rental cars. You can pick up at our Ashland or Medford locations. So the next time you need a Car, Truck, or Van for any occasion, call us, or even send us a note and submit an online reservation request.